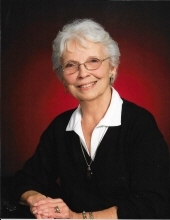 October | 2016 | Twisted Pair News – Keeping you in the "Local Loop"
Patricia Ann Kadera Langfitt, age 76, of Fargo, North Dakota, Passed away October 28, 2016. Patricia grew up in Iowa and moved to Fargo in 1964. 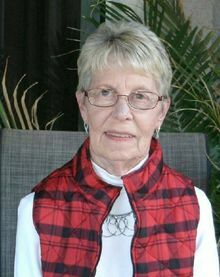 She worked at Northwestern Bell and later went to work for AT&T until her retirement in 1990. Patricia was also active in the Telephone Pioneers. 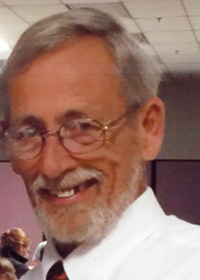 Richard Orland Noyes, age 76, of Des Moines, Iowa, passed away October 27, 2016. 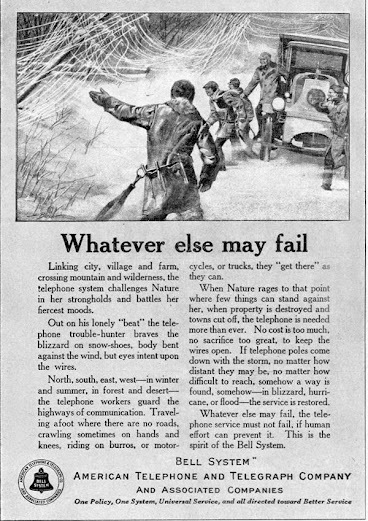 Richard worked for the Northwestern Bell Telephone Company for 38 years. Craig Eugene Carson, age 65, of Des Moines, Iowa, passed away October 26, 2016. Craig was employed at Northwestern Bell as a lineman for over 30 years. 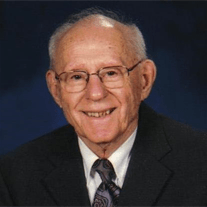 Dean Ronald Humphrey, age 96, of Fargo, North Dakota, passed away October 24, 2016. After the war Dean worked for Northwestern Bell, retiring in 1982 after 35 years, he was a member of the Telephone Pioneers. 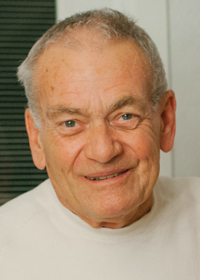 Raymond Edward ‘Ray’ Shannon, age 86, of Brooklyn Park, Minnesota, passed away October 14, 2016. Ray’s work history was unavailable. Dona Petsel, age 90, formerly of West Branch, Iowa, passed away October 19, 2016. Donna had worked as a long distance operator for Northwestern Bell. 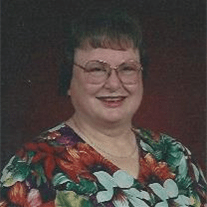 Lois Weiss, age 78, of Victor, Iowa, passed away October 20, 2016. Lois had worked at Northwestern Bell Telephone Company in Cedar Rapids as an administrative assistant.